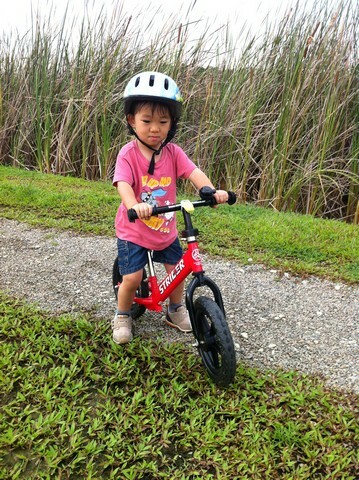 A school holiday for Jaydon today. 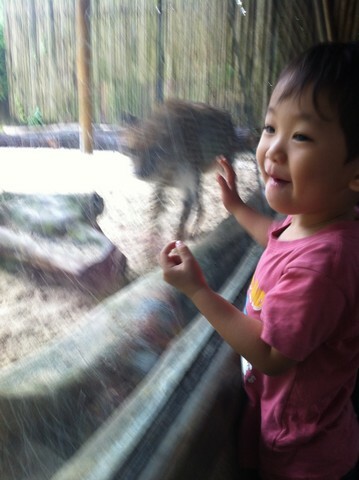 Brought Jaydon to the Zoo today, since we are officially Friends of the Zoo = Free entrance + Activity. 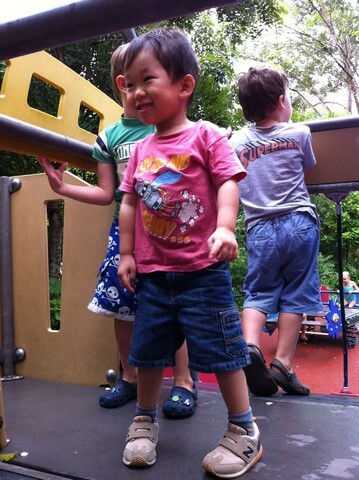 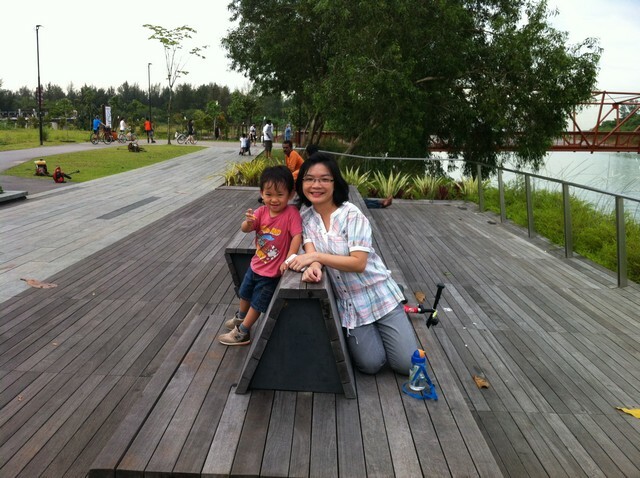 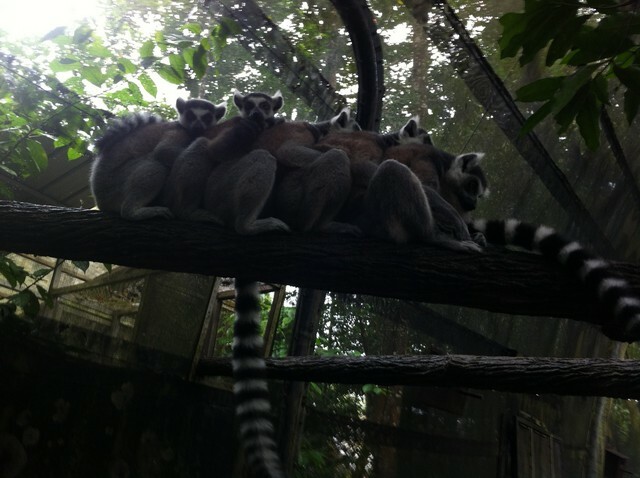 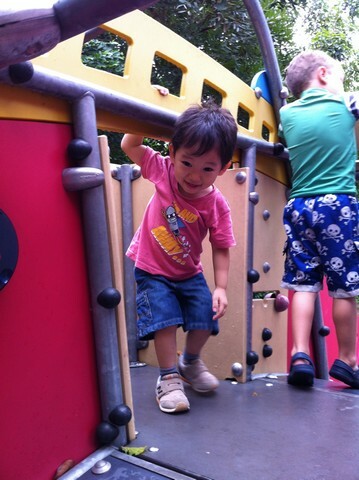 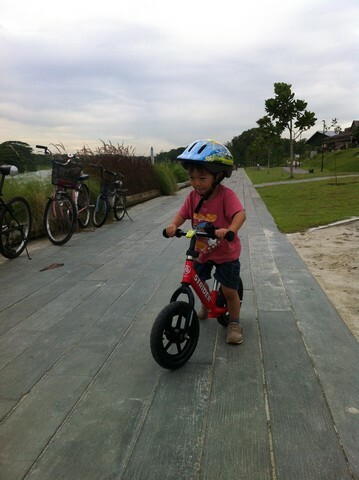 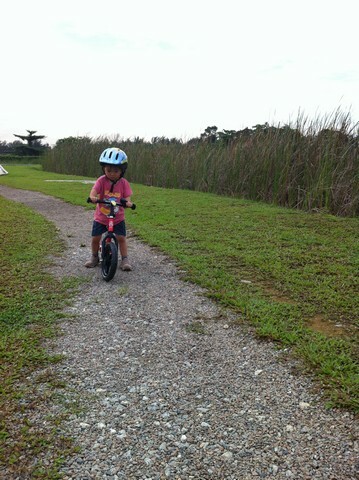 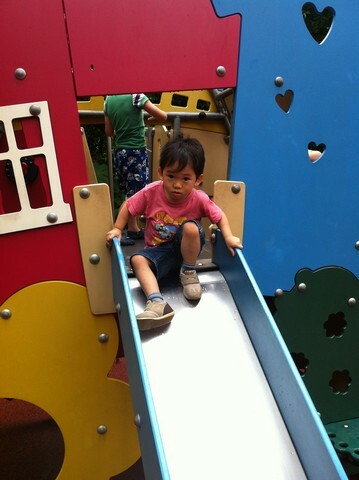 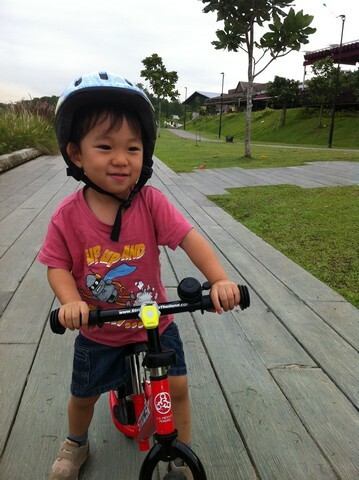 Spend the whole day in zoo, before heading to Punggol park for a walk + strider.